Addiction is as much a mental battle as it is physical. 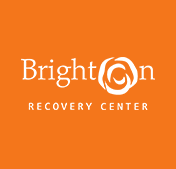 Despite being an identifiable and often fatal disease if left untreated, many addicts suffer from shaming on their road to recovery. 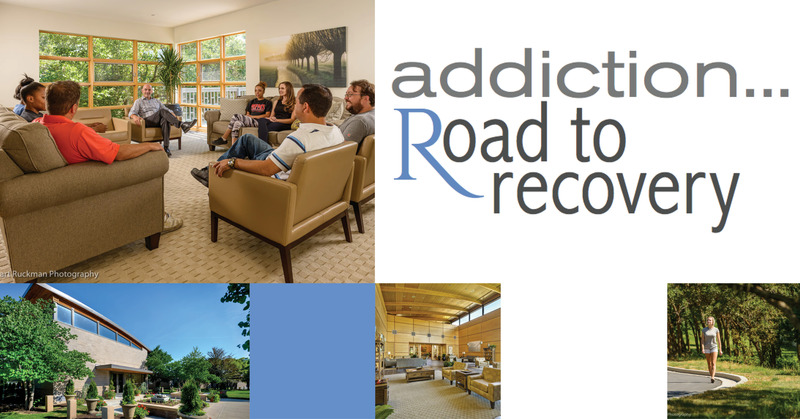 Through individualized care and a family environment that focused on building him up, Cody was able to integrate with a community that helped him recover and start a better life free of addiction.